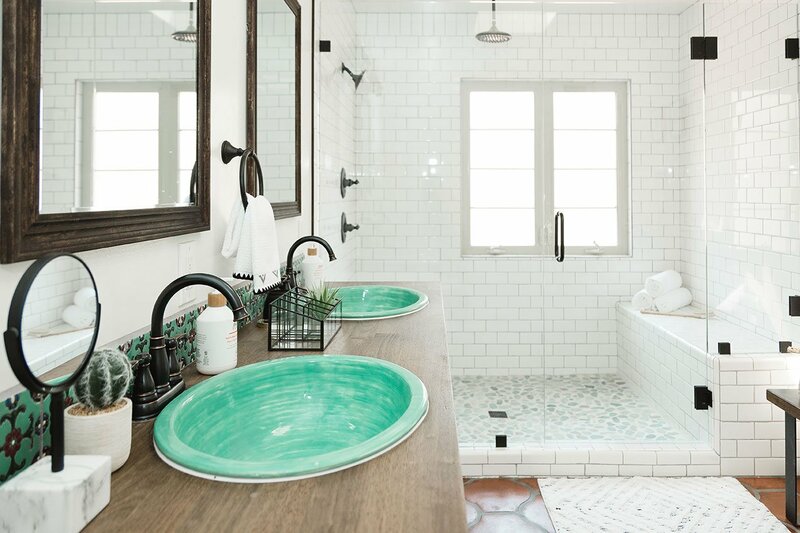 Yes, vibrantly colored tiles stun, but silent, white bathroom tile can speak dramatically too. Using white tile in a design in your bathroom can be a bold, statement choice of its own, especially if you get creative. Making some innovative choices in the types of tile, the bigger picture, and the ways you use it can really make things pop in a timeless way, and be quite the conversation piece. 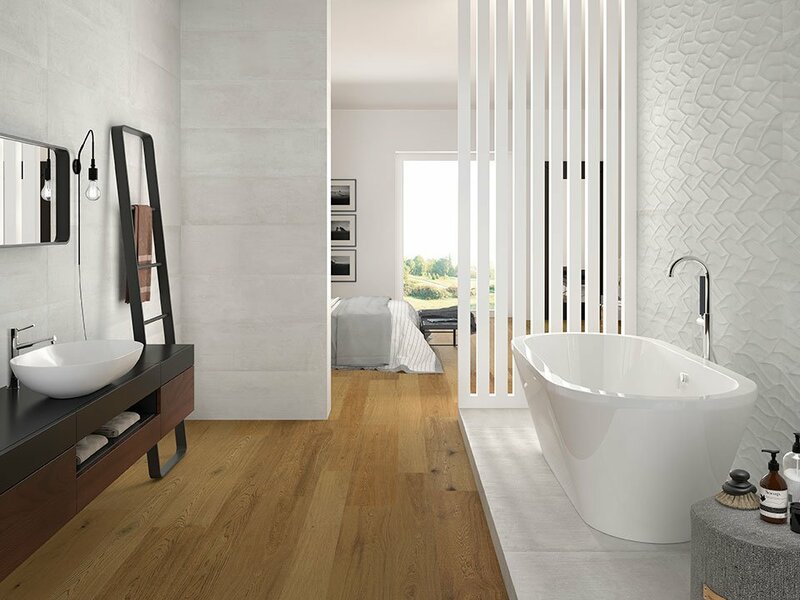 We’ve been keeping our eye on the trends in white tiles, and here are 10 ways to make the white tile in your bathroom the talk of the town. 1. Add dimension with raised-edge tile. This little extra detail travels a long way past standard chit-chat. 2. Accentuate a white-tiled wall with dark grout. We all know that white tile with white grout whispers class. But white tile with black grout adds a vintage vibe or industrial look. Or trim grout in gold or silver—now you’re talking. 4. Spice up the white-tile conversation with rustic texture. 5. Capture attention with glossy, glass tiles that reflect light. 6. Bring in a matte finish if you’re searching for understated elegance or an earthy look. 7. 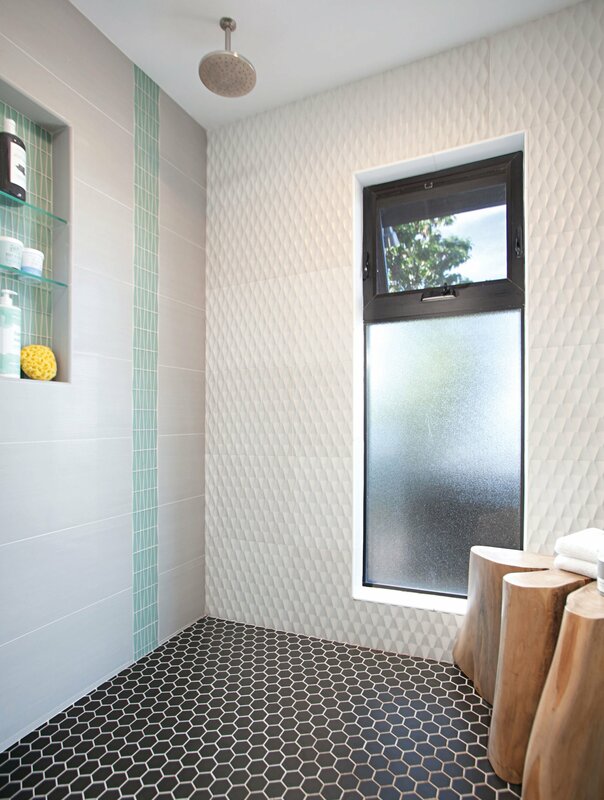 Shake it up with shape—go geometric with hexagonal tiles to give the bathroom an artsy accent. 8. Run the tile vertically, stopping at different lengths as it heads toward the ceiling. It’s unexpected and it draws your attention up and out, increasing the space. 9. Install sculptural arched or domed tiles for added definition. 10. 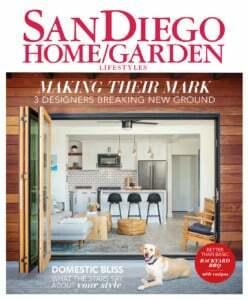 Lay it on me like a non-conformist: stack tiles vertically, not horizontally; offset a vertical, horizontal or diagonal layout; twist that traditional herringbone pattern by taking it in a diagonal or straight direction; give tile some pizzazz with a zig-zag, diamond, basket-weave or crosshatch pattern.